View the SurvivorLink Intro video to learn more about using SurvivorLink to improve your healthcare. Learn about your Survivor's long-term healthcare needs. 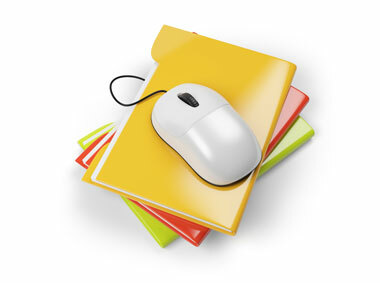 Store your Survivor's Survivor Healthcare Plan (SHP) and other healthcare documents. 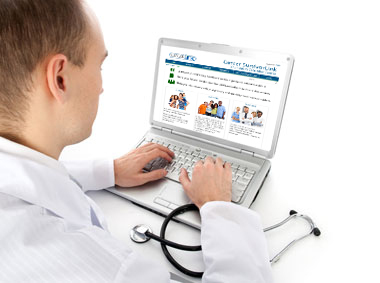 Share your documents with your primary and specialty healthcare providers.